Do you want to know more about what we do? Click on the link just below, and it will take you to our about us page, and there, you will see everything we are all about! On this site you will find important information pertaining to Florida's public beaches. The Chiefs Association hopes that by providing this information, your day at one of our many beautiful beaches will be a safe and enjoyable one. 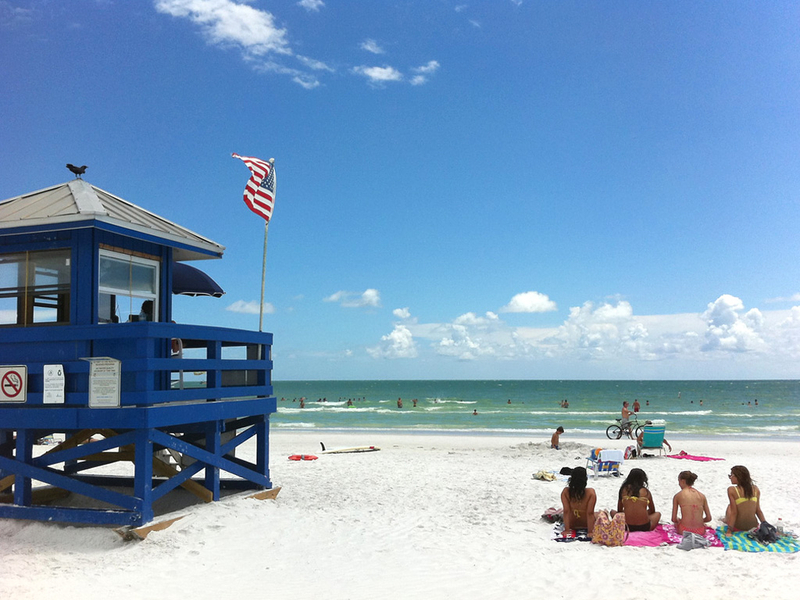 You will also find Florida Beach Patrol contact information, current and past events, and notices that will help you decide when and where to visit. Don't forget to bookmark us and visit each time you plan to go to the beach.